How to bypass Internet Censorship in Malaysia? Malaysian Communications and Multimedia Commission (SKMM) has ordered all Malaysia's Internet Services Providers to block several file sharing sites to fight against online piracy, despite the Prime Minister promised his government would not censor the Internet. Simply use a public DNS such as Google Public DNS to bypass Malaysia's ISP block. Done. You can connect the blocked sites. 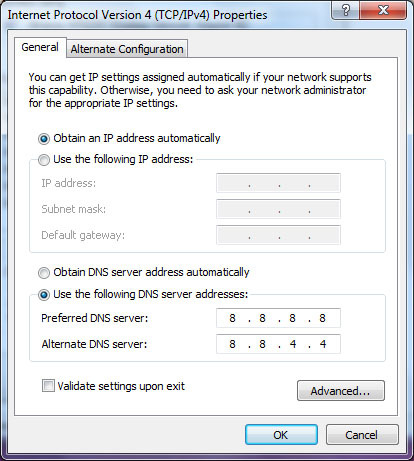 If your using Mac OS or Linux, check out this guide to configure Google Public DNS server to your network settings.